So we are slowly upgrading all our tv's in our homes and when it comes to our bedrooms of course I rather have my tv up and not on something especially in my kids room. The Sanus wall mount is a great way for me to have peace of mind when it comes to a tv in my kids room. 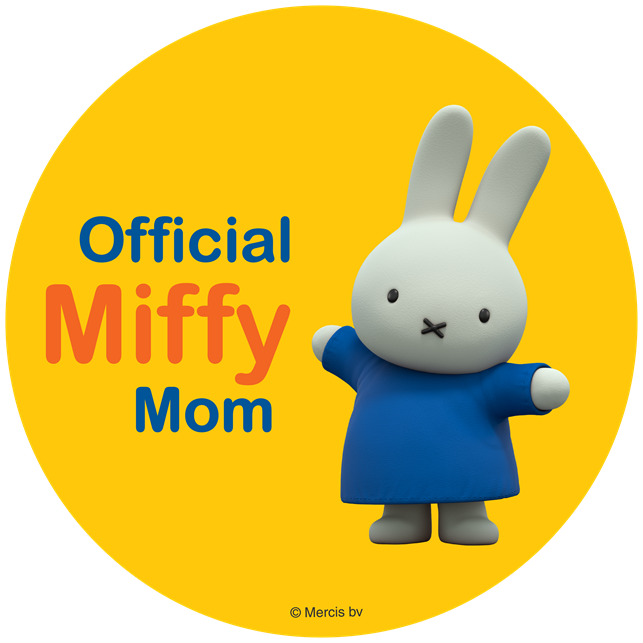 I have always preferred the bigger older tv's in my kids room because I could place on a dresser and not worry about it falling on them but with the new flat screen tv's lets face it they can tip over pretty easy. The Sanus tilting wall mount comes in a variety of sizes so you can make sure you purchase the right mount for the tv size you have. The Sanus tilting wall mount can be put up in 3 easy steps drill your holes place the mount and attach the tv to the mount. Simple! 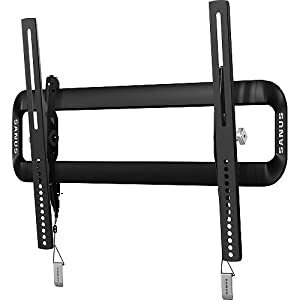 The Sanus tilting wall mount allows for easy access to placement once the tv is on the mount, you can simply tilt the tv up or down for access to the cable wires, or from side to side to get the perfect pic. Wanna know what else is great that comes with the Sanus tilting wall mount? It comes with your hardware and a stud finder with level! I know having this made the job so less stressful, it was great not having to dig out the tools and not many people seem to own a stud finder so having this was a huge help and we can use it over and over. You can purchase Sanus tv mounts at Walmart, Best Buy and other major retail stores. Sanus has a huge assortment of tv mounts from big to small, full motion and more. Check out all of Sanus products by clicking here. Also be sure to Like Sanus on Facebook so your able to keep up with the newest products.